Wood and pellet stoves have long been considered old and outdated, but that most definitely isn’t the case anymore! Wood and pellet stoves are not just appearing in old, wooden cabins, but in beautiful new homes in Reno as a standard mode of heating. 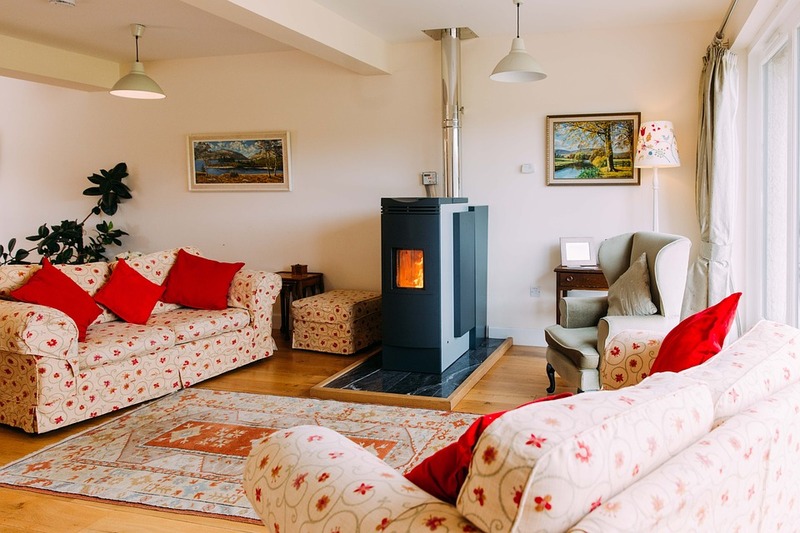 Wood and pellet stoves are great sources of heat, clean burning, require minimal maintenance, and economical, that’s why they are regaining quite a bit of popularity. If you are buying a home in Washoe County with a wood or pellet stove, or plan to build a home with a wood or pellet stove, an inspection is required to ensure that it is certified as clean burning. The Air Quality Division of the Washoe County Health Department certifies Grush Inspectors to perform wood pellet and wood stove inspections throughout the city. We are certified as Washoe County requires this to prevent the occurrence of dangerously smoggy winter days that Reno has experienced in the past. This isn’t just a good thing to do for the community, it’s the law! And we’re happy to help you abide by it. Washoe County levies steep penalties if non-certified stoves aren’t removed. This law assures that wood-burning appliances in Washoe County residences are clean burning. This seal of approval is required at the sale by the Washoe County Health Department Air Quality Division. Although wood and pellet stoves are well-thought-out and tremendously easy to use, they still need to have regular maintenance and inspections performed. By having your wood or pellet stove worked on each year, and scheduling a wood pellet and wood stove inspection through Grush Inspections yearly, you will ensure that it is in good condition, free from any weakening or damage, and is safe for you and your family to use. Gaskets, do they need to be adjusted? Make sure you are consistently cleaning your chimney! Performance issues, is it producing enough heat? Contact Grush Inspections today and let us help you set up a wood stove inspection before the winter gets the best of you!